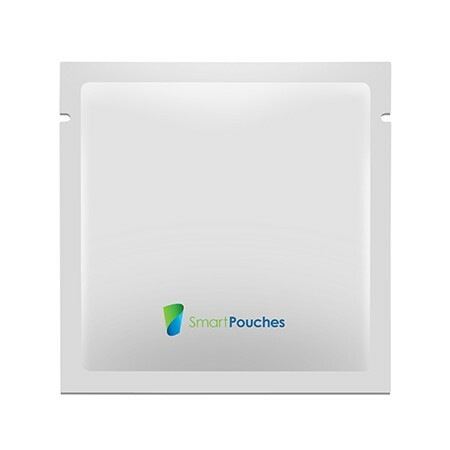 we have an outstanding range of pouches that’s right for your industry. 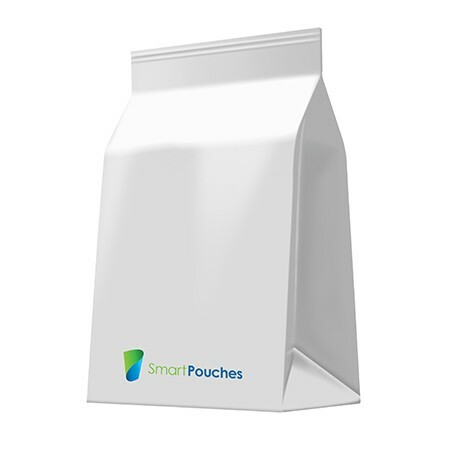 We create stunning pouches that really work to promote your brand. It’s a fine balance between art and science. and rollstock films with comprehensive add-on features and options. 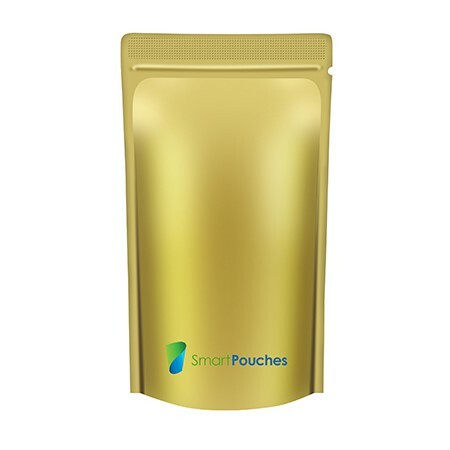 Smart Pouches offers a wide range of high-quality Stand up pouches including Bottom gusset pouches, Flat bottom pouches, Side gusset pouches, Spouted pouches, Shaped pouches, Retort pouches, and also Flat pouches including Pillow Pouches, Three side seal pouches, Four side seal, Vacuum pouches with comprehensive add-on features and options. 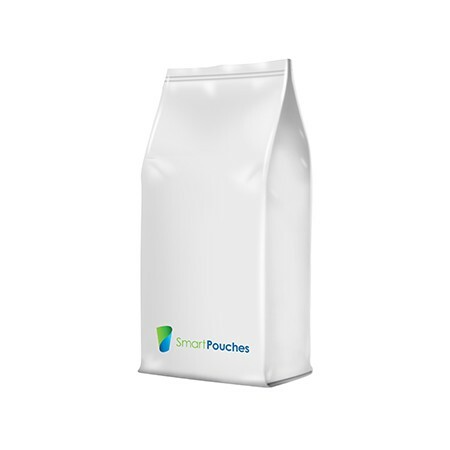 Smart Pouches can deliver high-quality pouches for coffee and tea, designed to give high barrier structures along with the ability to retain freshness, powerful taste and aroma for a longer period of time. Diverse range of spouts including temper-evident, flip-top, non-drip, screw cap and butterfly tap that make beverage products easy to drink, easy to pour, clean and environmentally friendly. 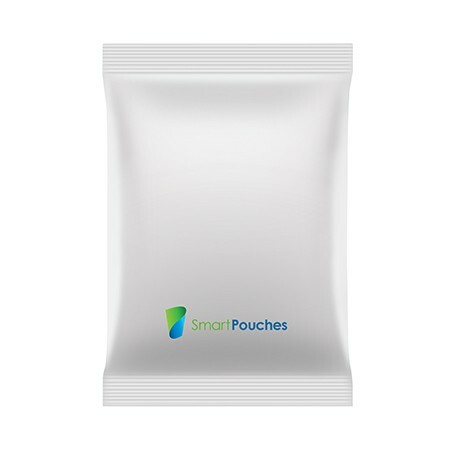 Develop high-quality confectionery pouches and other packaging solutions, which add value to the confectionary and dry food products so that users start making relevant connections with the product. Convenience, portability, freshness and long shelf life are the keys for processed, convenience or ready-to-eat foods. 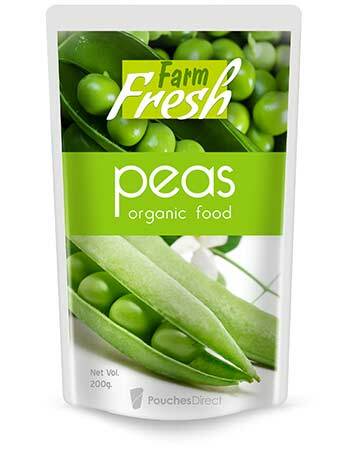 Eye-catching, innovative, freshness preserving flexible pouches and laminated films for frozen fruits, vegetables, meats, sea foods and other frozen products. 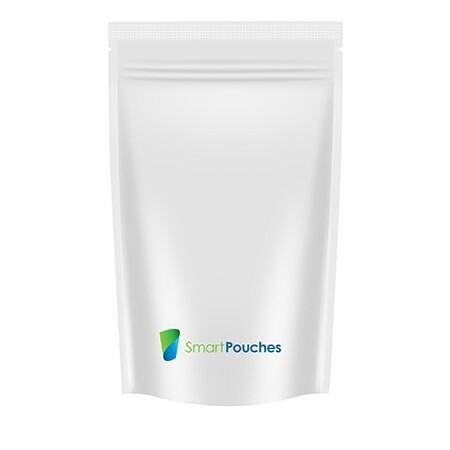 Specialized pouches and laminated films which are leak proof for efficient packaging of gravy products, sauces, condiments, purees, baby foods and other liquid content in diverse and customizable shapes and sizes. 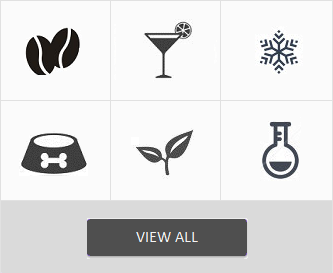 Broad range of flexible packaging solutions, especially highly specialized pouches, for wet, semi-wet and dry pet foods. 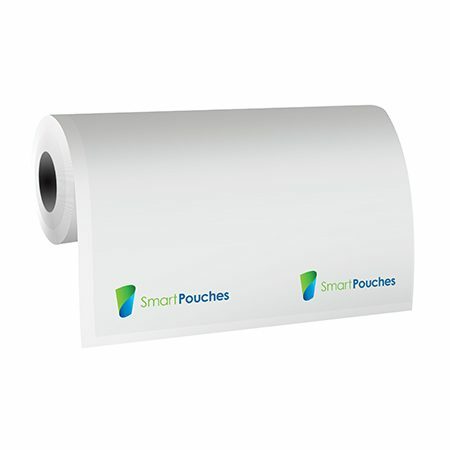 High barrier home and garden pouches and laminated films are specifically designed to handle laundry, fertilizer, soil, seed etc., which need protection, durability and workable with distribution. 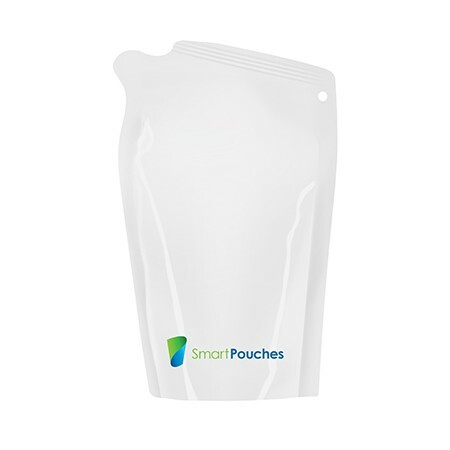 High moisture and oxygen barrier pouches and laminated films for health and beauty products in a variety of shapes, sizes and add-on features. 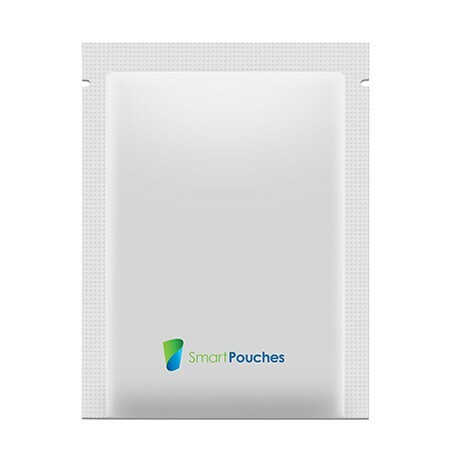 Advanced pharmaceutical and medical packaging pouches and laminated films are designed to protect products from moistures, oxygen, light, odour, contaminants and also help in improving shelf life. 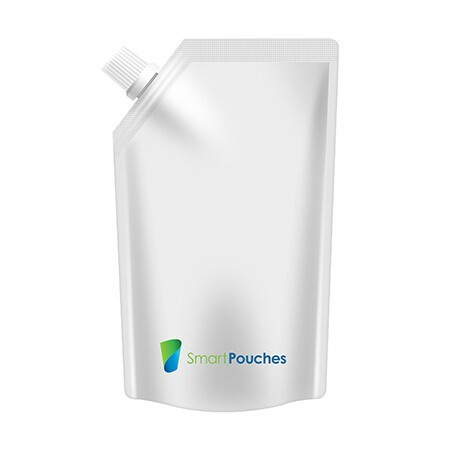 Smart Pouches provides custom-made and pre-made pouches and laminated films specifically to handle industrial powders, fertilizer content, granular chemicals, lubricants and other applications. What are stand up pouches?